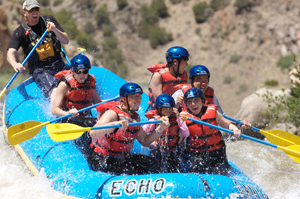 This book is essential for anyone planning to go whitewater rafting on this river. 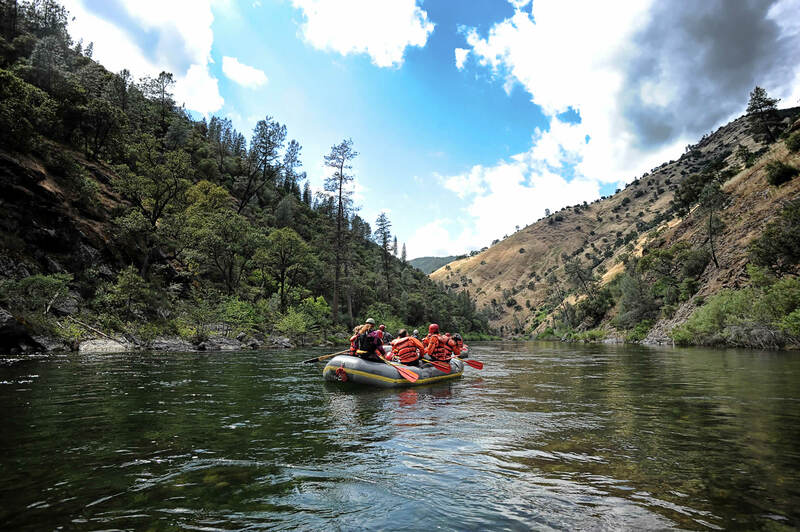 Read about the abundant history associated with the river including a mile-by-mile guide detailing significant historical events throughout the canyon, flora and fauna information and wildlife living in the canyon. “The Middle Fork: A Guide” was written by Cort Conley and Johnny Carrey. Copyright 1992 by Backeddy Books. To purchase this book, call Backeddy Books at (208) 257-3810. This book tells the story of the historic canyon. The details span from the first explorers of the canyon to the boatmen that raft the river. You can read about the history that still shows itself through the remnants present in the canyon. “Snake River of Hells Canyon” was written by Johnny Carrey, Cort Conley and Ace Barton. Copyright 1979 by Backeddy Books. To purchase this book, call Backeddy Books at (208) 257-3810. This book spans almost two centuries of activity on the Salmon River. The authors have intended the book to compliment a rafting trip on the Salmon River by detailing the history both on the water and along the banks of the river. “River of No Return” was written by Johnny Carrey and Cort Conley. Copyright 1978 by Backeddy Books. To purchase this book, call Backeddy Books at (208) 257-3810.